Now that the price of the best gaming PCs is coming down, we can’t think of a better way to celebrate than by picking up one of the best PC gaming headsets. The importance of high sound quality can’t be understated, and is one of the best ways to boost your gaming experience – not everything is about pretty, ray traced graphics. Even the best gaming monitors don’t always come with speakers built-in and the ones that do usually aren’t all that great. If you’re looking for great sound while playing the best PC games like Assassin’s Creed Odyssey, you’ll need either the best computer speakers,or the best gaming headsets to hear all those immersive background noises, sound effects and dialog as clearly as possible. And, now that Black Friday and Cyber Monday are right around the corner, bringing a ton of deals on the best PC gaming headsets there’s never been a better time to look at all these MLG ear cans. The best PC gaming headsets will have all the bells and whistles that the best speakers offer, but with one key difference: privacy. For anyone that doesn’t want to keep their roommates awake all night, here are the best PC gaming headsets you can buy in 2018. 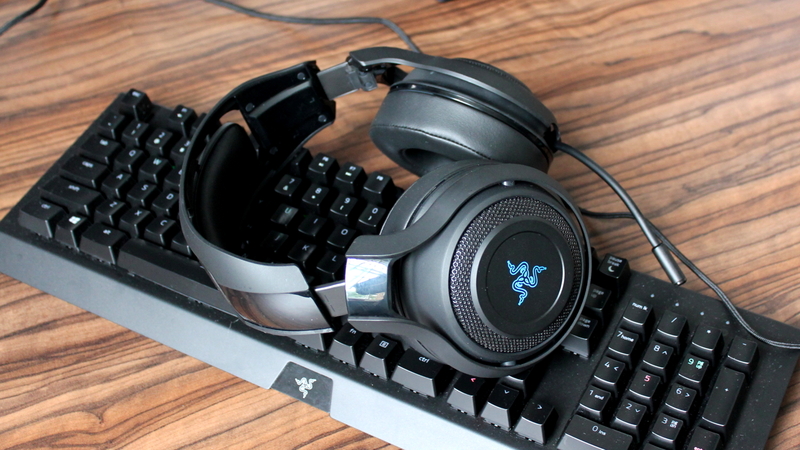 When we first sat down to review the HyperX Cloud Revolver S, we were a bit divided. On one hand, it features fantastic 7.1-channel surround sound, delivered through Dolby’s trademark digital signal processor. On the other, it’s extremely pricey when compared to other similar headsets. Luckily, as one of Kingston’s most subdued pair of cans we’ve ever seen (or heard), the pristine comfort and top-notch sound more than make up for its high price and oddly placed detachable mic. 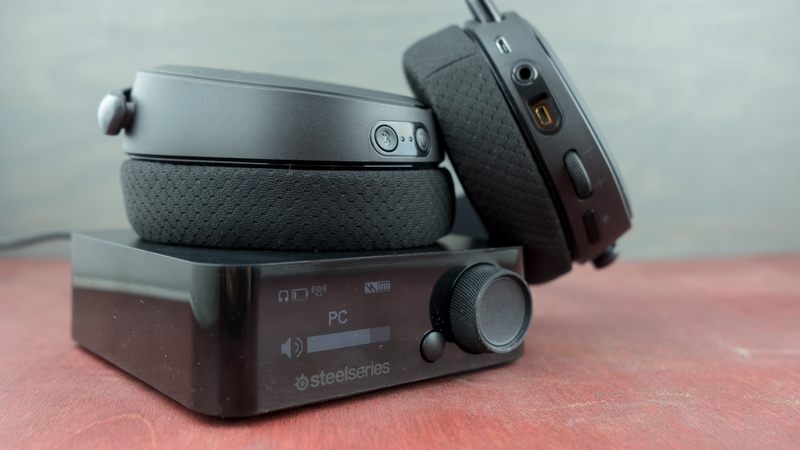 If there’s anything you can count on SteelSeries for, it’s pristine audio – and the SteelSeries Arctis Pro is proof perfect of that. 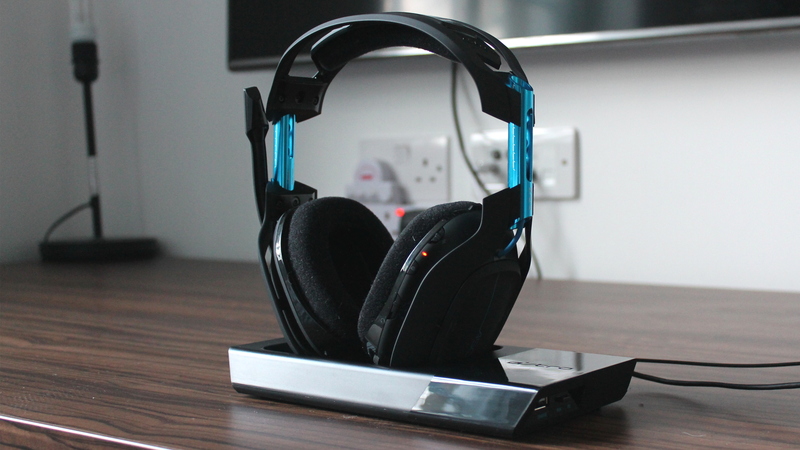 Not only will this headset provide immersive surround sound for all the explosive action of your favorite games, but, thanks to its included DAC (digital to audio converter), the Arctis Pro will also serve you well while listening to music. 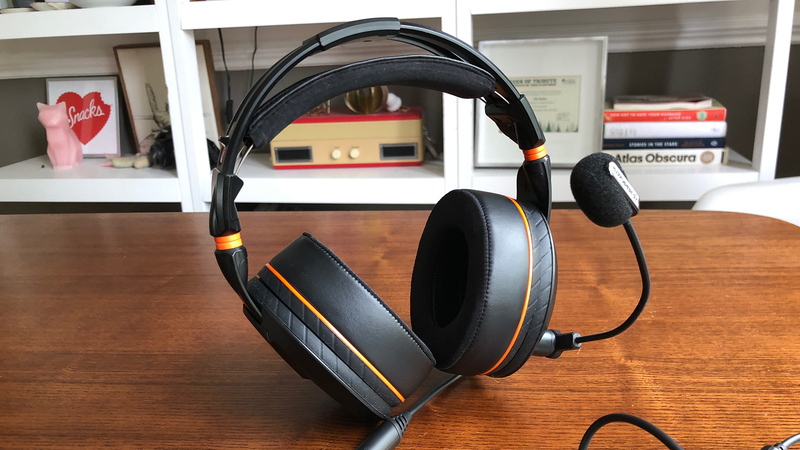 It may be a little expensive, but when you consider just how comfortable and bombastic this headset is, well, it’s not hard to see why it’s one of the best gaming headsets you can buy today. 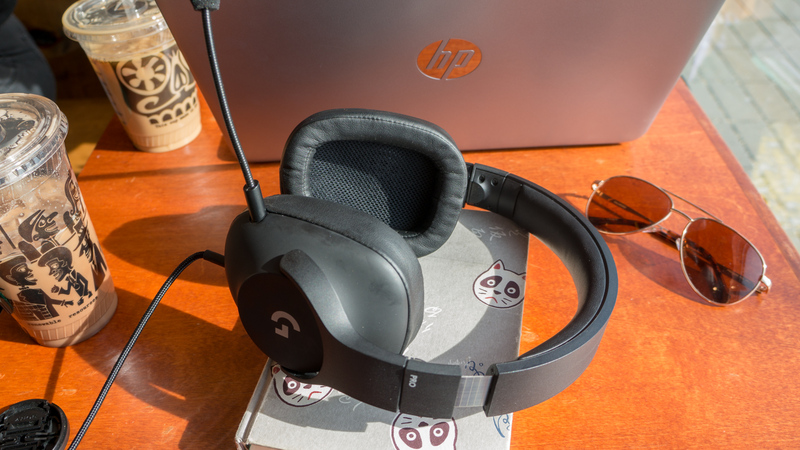 Valuing sheer performance over the traditional ‘gamer aesthetic,’ the Logitech G Pro headset offers fantastic sound quality over long periods of time and little else – not that that’s a bad thing though. Available for just $89 (about £65, AU$115), Logitech made sure that you’re paying for fantastic sound and comfort, with none of your cash being wasted on flashy RGB lighting or other frivolous features. If you’re looking for something a bit more subtle, but can perform with the best of them, the Logitech G Pro is a compelling headset. 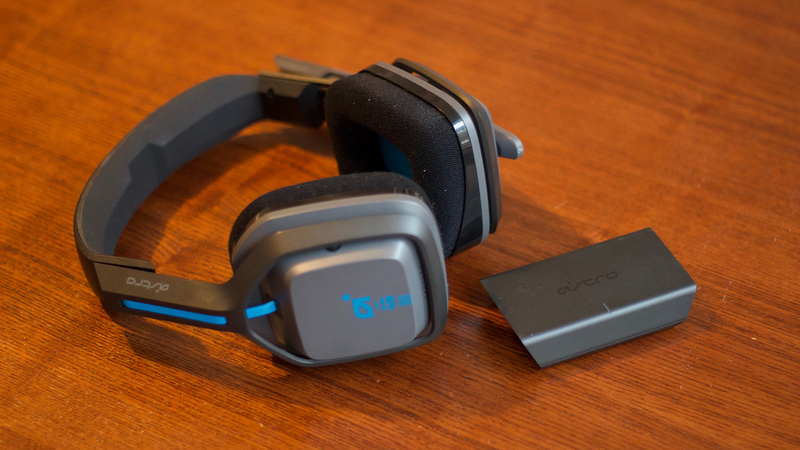 If you’re looking for one of the best gaming headsets, but those high-end $300 headsets make your stomach turn and you don’t want something cheap, you should take a look at the Astro A20s. Featuring solid stereo sound performance in a wireless headset, not to mention the stunning 15-hour battery life, this headset has all the necessary features that you might want in its price range. Sure, it doesn’t have surround sound, but it more than makes up for it with its economy and battery life. Compromises are a part of everyday life, but nobody actually likes making them. 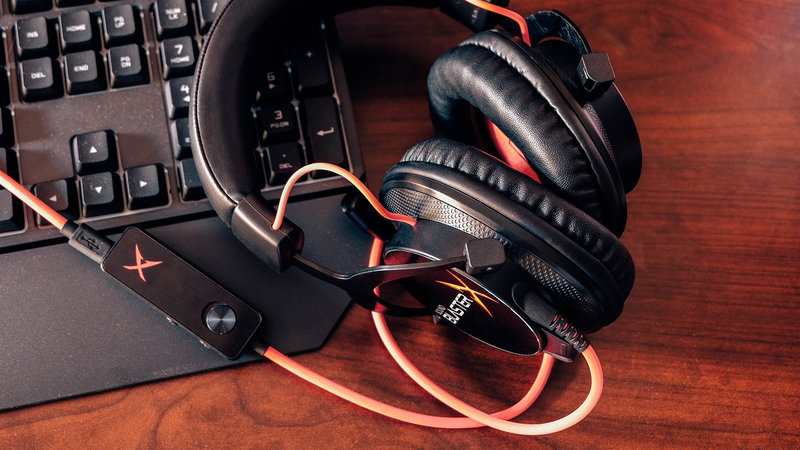 Luckily, with the SteelSeries Arctis Pro Wireless you don’t have to make any compromises, because you can get high quality lossless audio playback with a wireless headset. 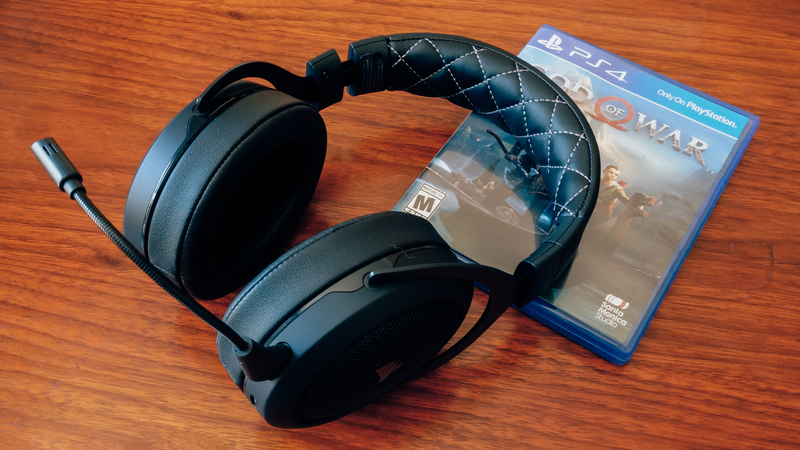 And, when you add in the unique and ultra-convenient dual-battery charging system that lets you wear this headset in perpetuity, you have a recipe for one of the best gaming headsets we’ve ever gotten our hands on. If you have the cash, and you absolutely need the best wireless headphones money can buy, you can’t go wrong here. The HyperX Cloud Flight is a long-lasting wireless gaming headset packed with up to 30 hours of battery life. This means you can potentially get two full days of gaming in between charges. 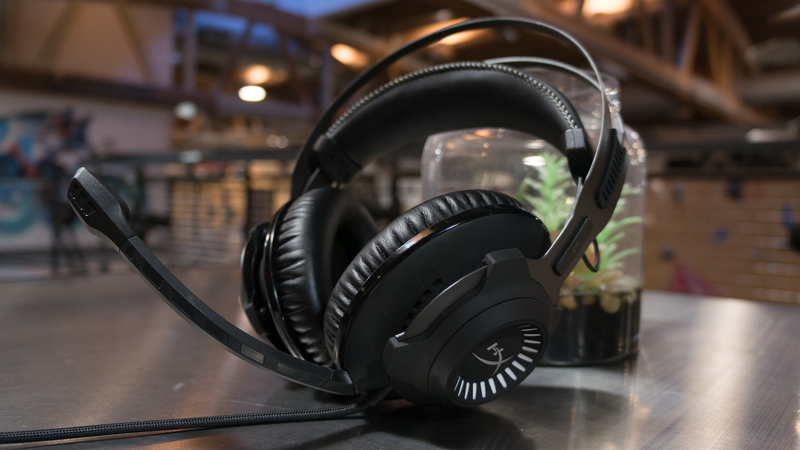 However, there is a catch – unlike the Cloud Flight’s competition in the Astro A20, the HyperX Cloud Flight only offers stereo sound, foregoing any surround sound implementation. You can thankfully get around it by messing around with the Dolby Access app, however, and the sound profile is balanced enough to make this a non-issue. It wasn’t that long ago that Corsair was solely known for PC components but, over the last five years or so, its arguably become better known for its gaming peripherals. With products like the Corsair Void RGB Wireless, it’s not hard to see why. 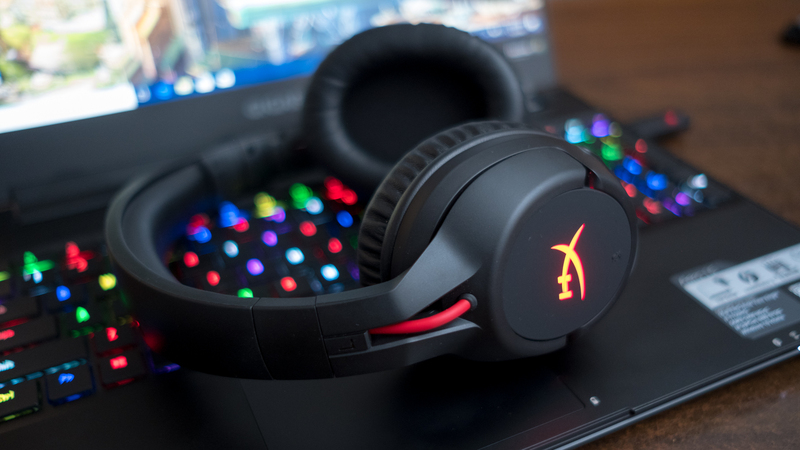 Now, while at first glance, some may scoff at the asking price, the Void Pro RGB Wireless delivers on that price point with great build quality, fantastic sound fidelity and – perhaps most importantly – RGB lighting. Plus, if you’ve already got a full arsenal of Corsair peripherals, the Void Pro RGB Wireless fits in nicely, and can even synchronize lighting effects with other peripherals through the Corsair Utility Engine. As a general rule when you’re buying anything, including gaming peripherals, you get what you pay for. You don’t go into Walmart, pick up a $50/£50 gaming headset and expect to be blown away, but Corsair takes this rule and turns it on its head. 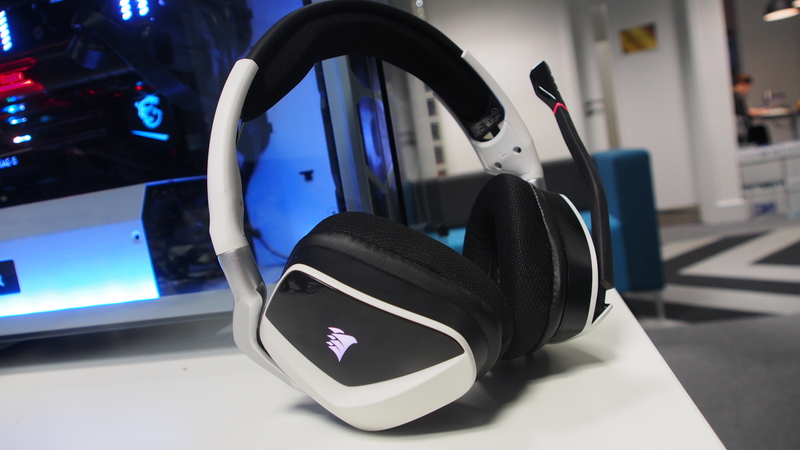 The Corsair HS50 is, for the budget gamer, the best gaming headset you can buy today. Retailing at $50 in the US, the HS50 has sound quality and mic quality that rivals headsets that are twice as expensive. Everything, even down to the build materials radiates quality. If you’re looking for a cheap gaming headset, and you don’t mind giving up some extra bells and whistles, like 7.1 surround and Bluetooth connectivity, you need to take a look at the Corsair HS50. 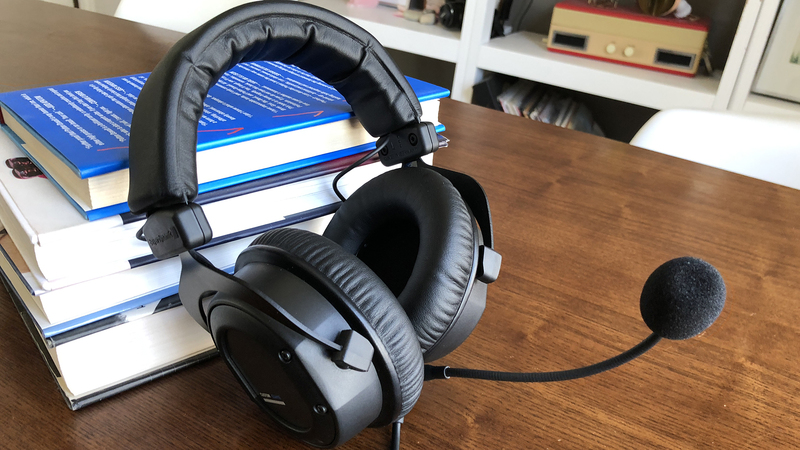 While it’s more expensive than we’d like, the Beyerdynamic CUSTOM Game is one of the best gaming headsets we’ve used in a while. It doesn’t feature flashy surround sound or wireless functionality, but this headset excels in the two most important categories: sound and comfort. Seriously, once you put it on and experience your games in cans that sound this good, you won’t want to go back, even if the price is a little tough to swallow. If you’re the type of gamer that isn’t afraid to let the world know you’re playing games, the Turtle Beach Elite Pro Tournament might just be the best gaming headset for you. Not only is it supremely comfortable to wear, but its 50mm drivers mean that sound quality is always top notch – even if it could use a bit more bass in the mix. You really do have to be into the ‘gamer aesthetic’ though, as its plastic build and orange highlights personify the style. But, if you can get past the looks and the price tag, there’s a lot to love about the Turtle Beach Elite Pro Tournament. Quick and easy to set up using a wireless USB receiver that stores inside the headset for transportation, the Razer ManO’War is a user-friendly unit primed for surround-sound gaming. Sure, it’s a little chunkier than most other headsets, but two soft leatherette ear cups make it comfortable to wear over extended periods. And, with Chroma RGB lighting customizable through Razer Synapse, it even looks snazzy to observers. Abandoning all traditional aesthetics, the ROG Centurion 7.1 is a gorgeous piece of kit anyways. 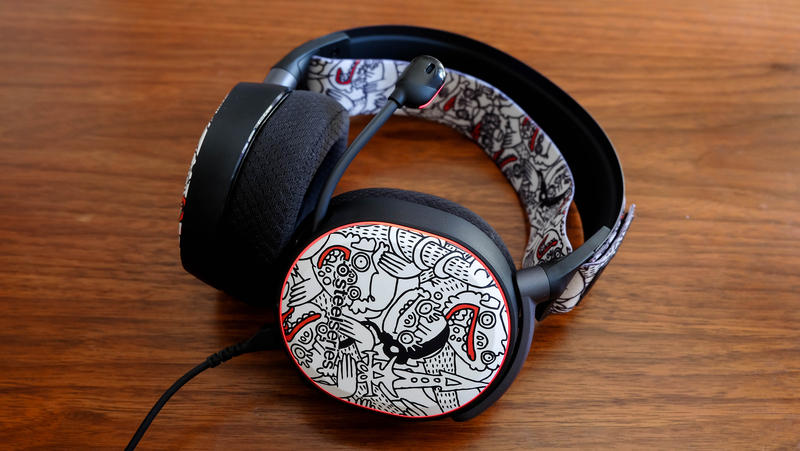 Even if it’s a genuine pain to set up, this is one of the best PC gaming headsets both for its unique style and category-defying sound. 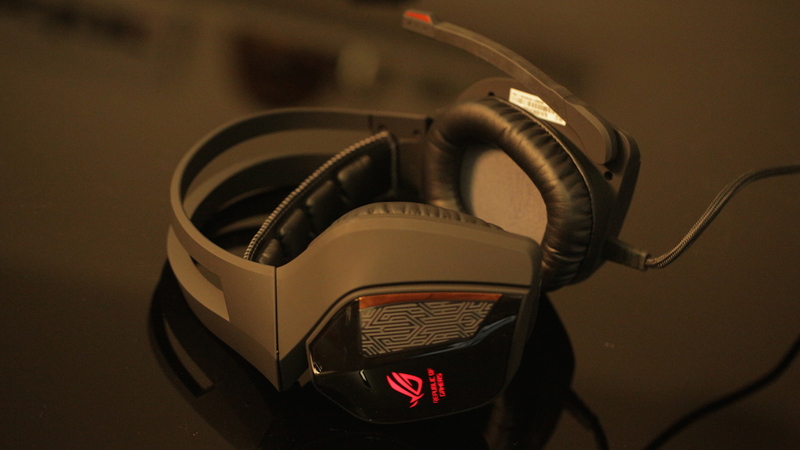 The Asus ROG Centurion 7.1’s onboard amp controls give you complete control over this bombastic sound, and this beast can even bolster its already great sound to an external set of speakers.